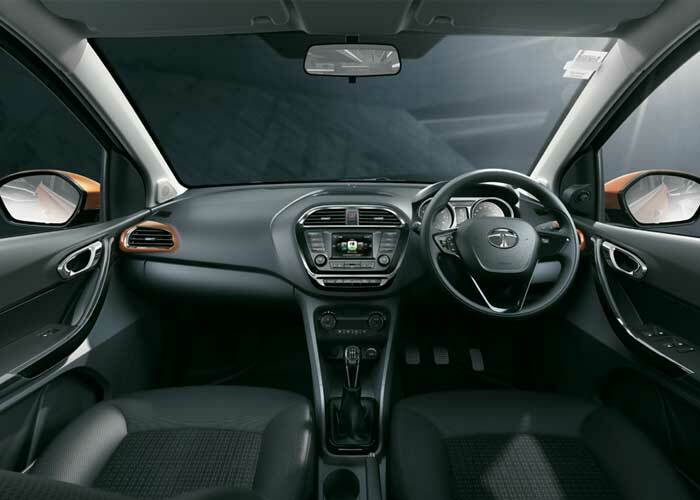 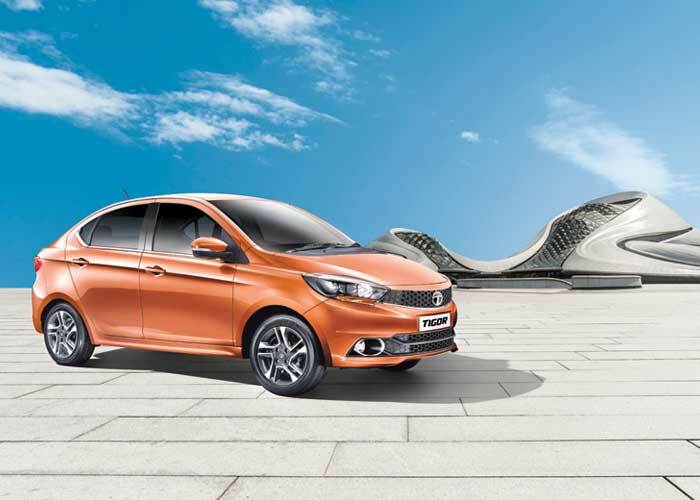 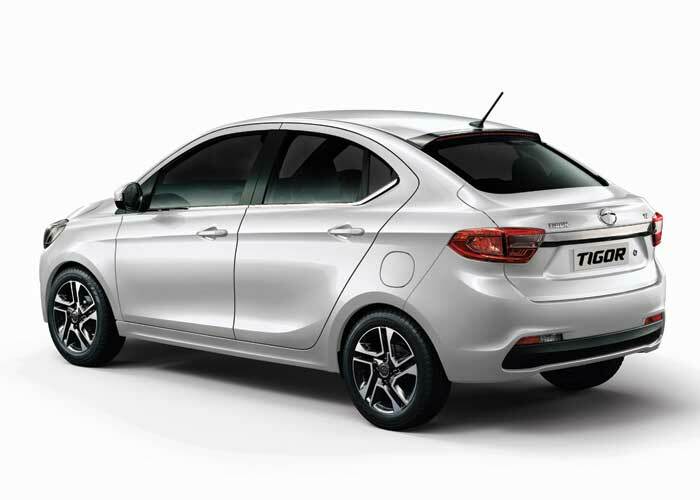 Tata Tigor GalleryStyle speaks volumes as this ‘IMPACT’ designed head-turner impresses you with its unique curved back, glamorous looks and ultra-cosy interiors. 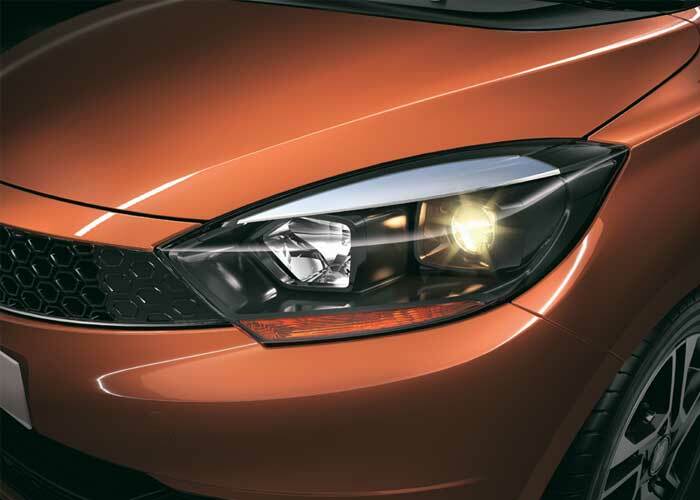 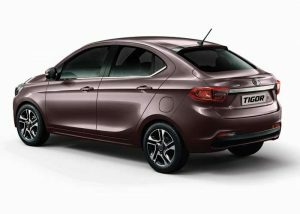 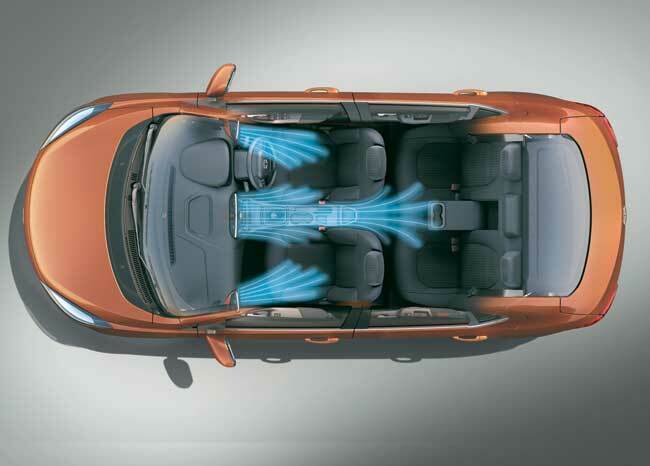 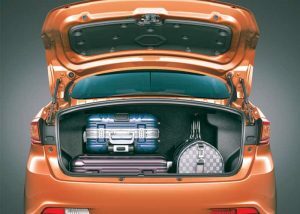 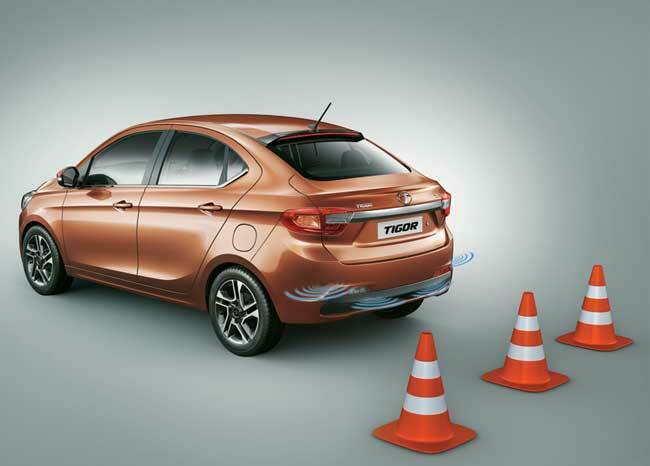 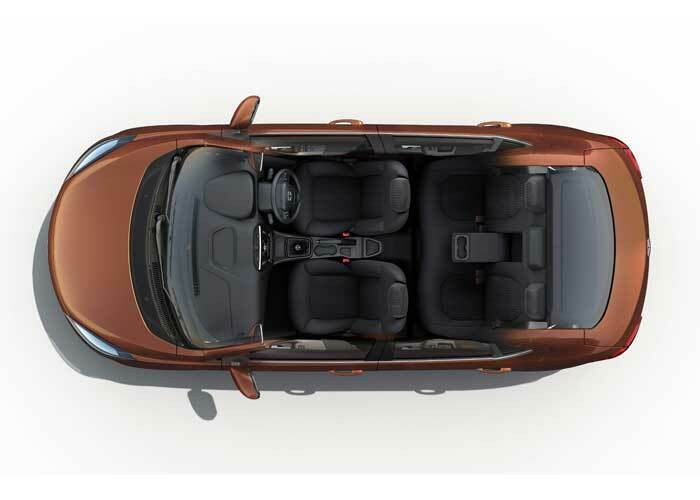 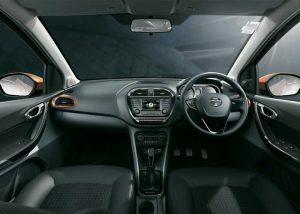 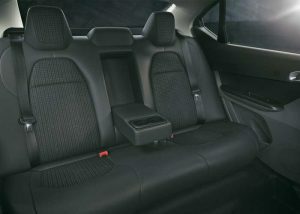 Tata Tigor SpecificationsAll that style is balanced with substance. 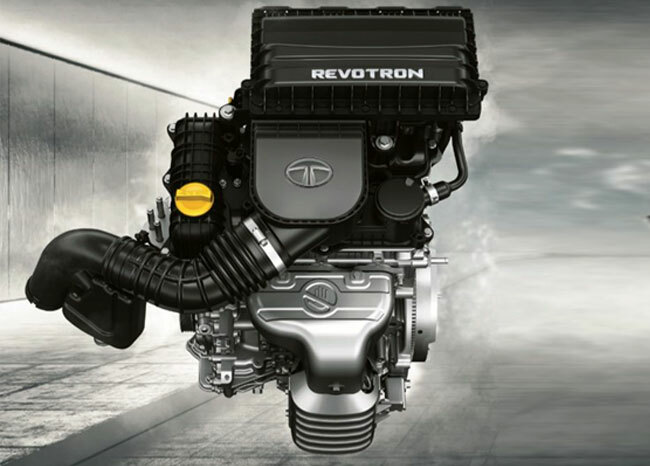 Powered by a world-class engine, this beauty can efficiently tackle all roads with its unbeatable performance. 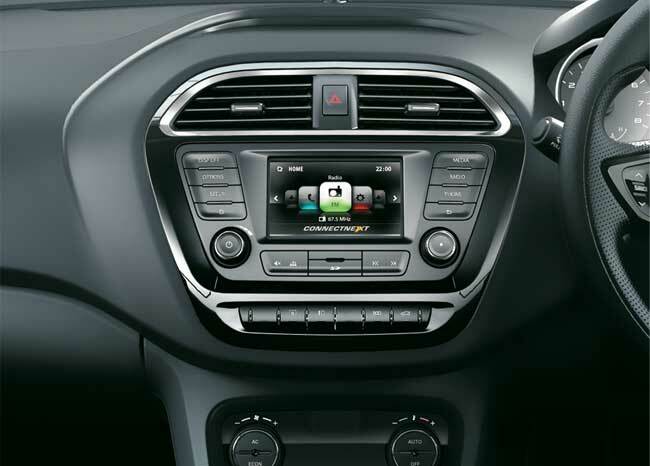 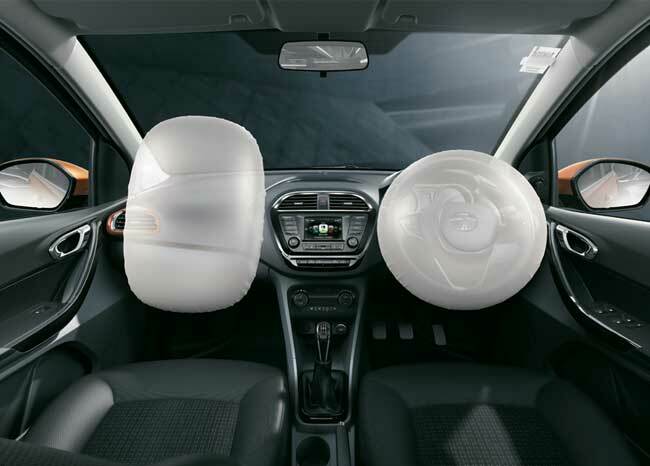 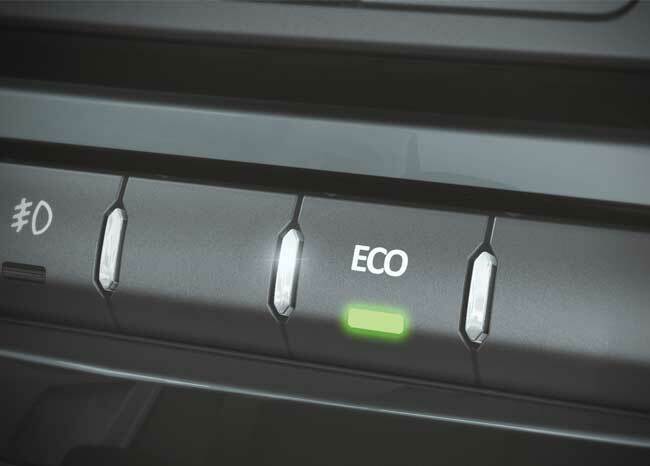 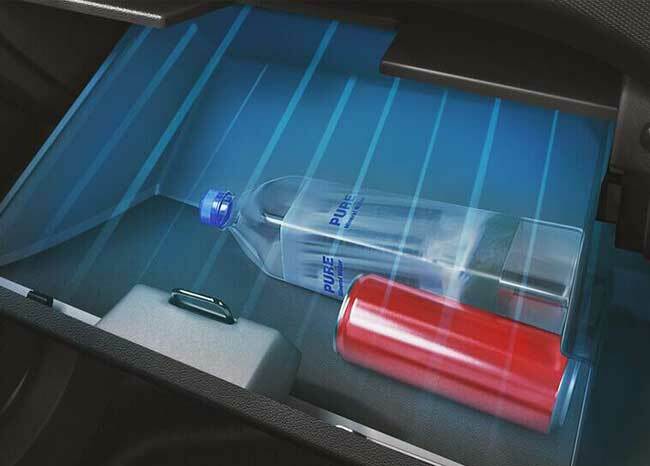 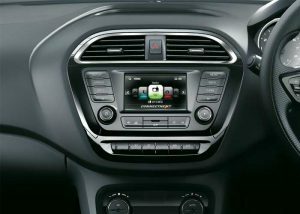 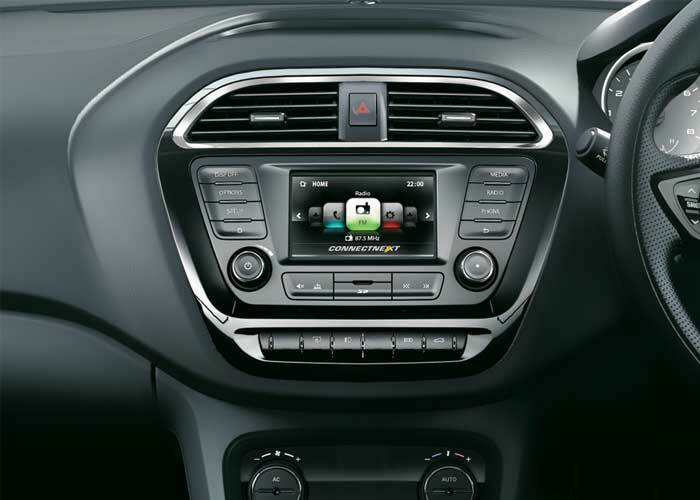 Tata Tigor FeaturesStyle means more when it is enriched with a heavy dose of comfort, unmatchable features and aesthetically designed gadgets.